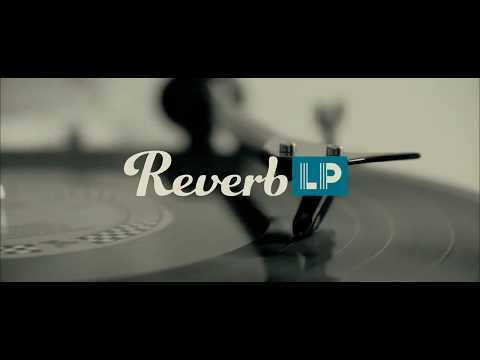 Has anybody seen that Reverb now has an online vinyl marketplace? It looks like a direct rip off of Discogs. If I were Discogs, I would be a little nervous. Reverb / Chicago Music Exchange is backed by tech billionaire $$$ and have an aggressive, well calculated marketing team. I think discogs will be okay in the short term, they have built up a loyal customer base. I am kinda annoyed that they started blocking the sales of dj edits, mashups and remixes. Banning bootlegs i can kinda understand. I have it in good authority that they've been very busy swallowing up ALL of the available discogs data and are going to "improve"upon the model and be much more "user friendly"